This gap has left me wondering what to write here. I haven’t been sure how to write about God’s quiet presence through hard things when my life has been good. There have been the normal ups and downs but nothing like the darkness of those years of cancer treatment. When all is said and done I've been trying to find my voice again. The post cancer treatment voice. You may have noticed that in the last year. You may have picked up on how my writing didn’t flow so easily, how I lent heavily on things and experiences I’d had in the past, how I re-purposed writing for the blog instead of writing fresh about God in the midst of my mundane life. 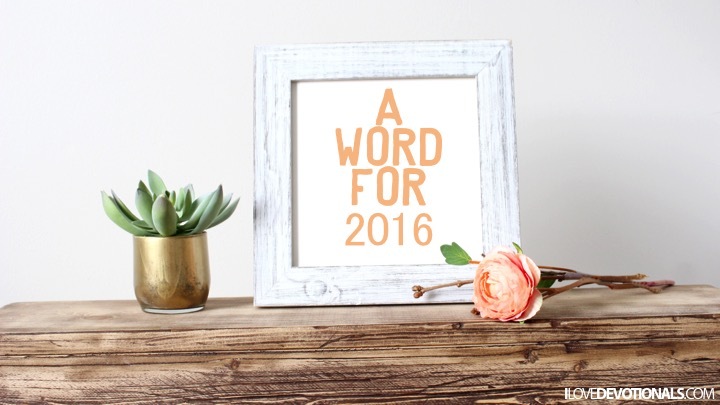 Since I took a blogging break in September I’ve been praying about what to do with this blog. There has been no quick answer so I have just kept on writing while at the same time feeling that I needed to be writing posts that sound more like me (after all if we went for coffee I wouldn’t just talk about God and cancer all the time). I didn’t know what these thoughts and prayers would look like on the blog, I definitely didn’t know how I would write it. And I didn’t know what the thread that would hold it all together would be. I was reading a book in December where the main character in the novel kept feeling that God was telling her to “Love well”. That really resonated with me. So I held it lightly in my heart and asked God whether it was something for me. Most days when I went for a run I thought about this phrase, “Love well”. The more I thought about it, the more I liked the idea of “well”. I liked that it meant healthy and beneficial as well as good and thorough. I loved the link to that old hymn, It is well with my soul, and the fact that things can be well in our souls even when outside circumstances are tough. Over the last few days and weeks I started trying “well” on and I found that I wanted the word to define more than just how I love this year. “Well” has become a thread that I’m winding through my whole life and it’s something I want to start sharing on this blog. What does this mean for ilovedevotionals? It means you’ll be seeing a wider mix of posts on this blog. I’ll still post devotionals, but like a conversation over a bowl of popcorn, I’ll also share about other things I care about. I often write on other sites and I can't wait to share snippets of that here. The topics are wide and varied and I hope you'll like them. I’ve also been longing to share more about books that I love, or point to other writers blog posts. I want to share about my journey to run 21km. And what I'm learning as I attempt this. I want to have space to speak up about things that need to change, things I think Jesus would be speaking up about too. I’m also going to be opening this space up for guest posts on the theme of “well” if you’re keen click through here to find out more. If you clicked through to the website to read this you’ll see that the site has had a bit of a facelift but there is still some much work to do on it. Like this website, this new journey I’m on with the blog is a bit unfinished, it’s rough around the edges but I’d love to invite you to join me as I try to do “me well” this year. My hope is that by the end of the year you’ll feel like you’ve come to know me, (even the crazy parts of me that you’ll wish I’d never shared). Oh! Teach us to live well! 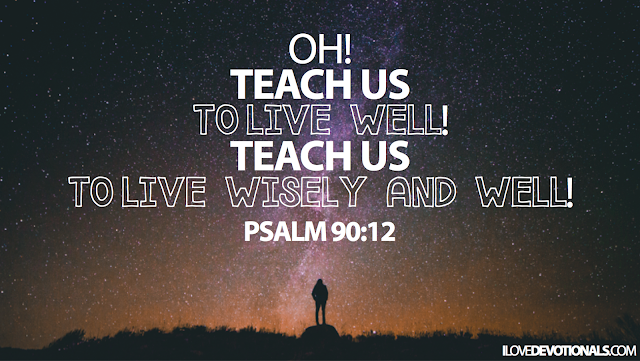 Teach us to live wisely and well! What are your thoughts on some of the changes coming to the blog? What would you like to see more of?